Chef Heintzmanr’s philosophy of cooking is one of simple elegance, and his seasonal menu will conjure up the essence of both French and Italian techniques. The dinner menu is always well balanced, offering selections for meat-lovers, vegetarians, and the health-conscious alike. Lunch menus, featuring unique entrées, sandwiches, and soups, are equally versatile. 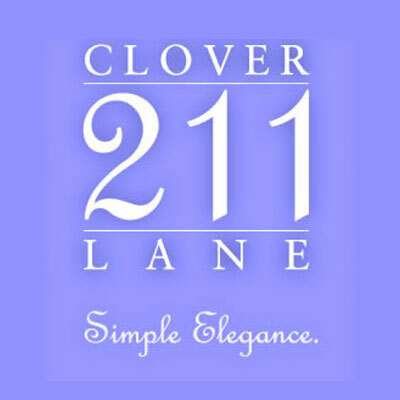 211 Clover Lane is considered by many to offer the finest Sunday brunch in town, and the exceptional wine list has been recognized in many national publications. 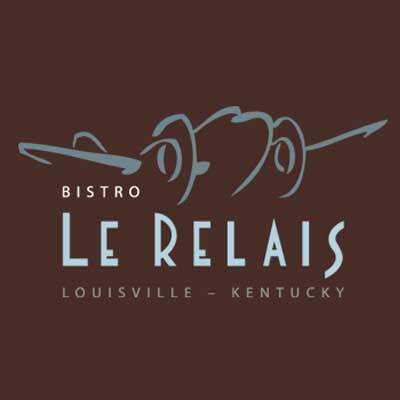 At Bistro Le Relais you’ll find exquisite French cuisine, prepared with only the finest, freshest ingredients, combined with relaxed, first-class service and an intimate, 1940s art-deco interior reminiscent of the Café from the movie “Casablanca”. 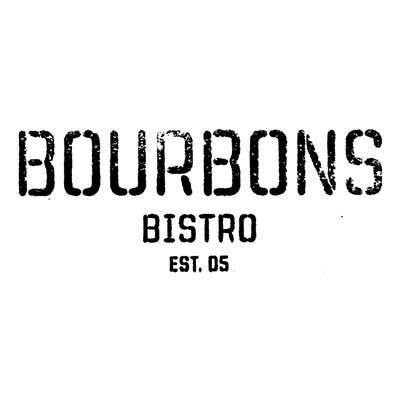 With a selection of more than 130 bourbons, including a barrel selection program, Bourbons Bistro is Louisville’s foremost bourbon bar. Their ever-revolving seasonal menu is bourbon inspired and locally sourced. Outdoor and private dining is available. 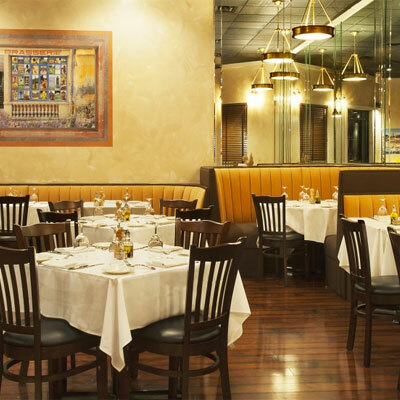 Brasserie Provence offers French classical & Provençal specialties in a brasserie-style dining room. The Brasserie also offers a Full Bar, Special Happy Hour Drinks and Appetizers, Wine Dinners, Holiday Event Dinners, and a Seasonal Patio. 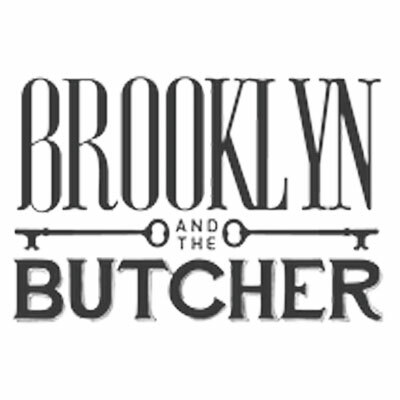 Brooklyn and the Butcher is a modern steakhouse that features small plates and big steaks. Both polished and rugged – a mishmash of old school New York interior with a Brooklyn exterior. The menu features both modern and classic dishes, which you can enjoy at one of their large butcher-block tables. The rotating small plates menu emphasizes the use of local products and purveyors, as well as fresh seafood and interesting modern cuisine. On the big steaks side, they offer a wide variety of prime cuts. When Buck started the restaurant he wanted to create an experience for our guests that they would never forget. He had always admired “moon gardens”, which are all white flower gardens, they say if you plant your garden in white you get to enjoy your garden day and night. So he painted the walls dark hunter green, added lots of candles and filled the bar with white flowers. Put that together with a fine continental menu, artfully mismatched china and nightly live piano music and Buck's Restaurant was born. 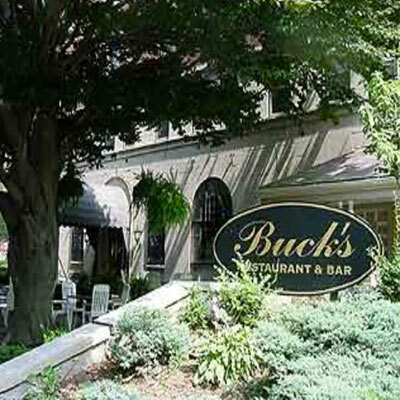 Buck’s is in the heart of Old Louisville, located in the historic Mayflower building. At this Spanish-Italian joint, you can get a quick lunch, a shot of espresso, or a full dinner. 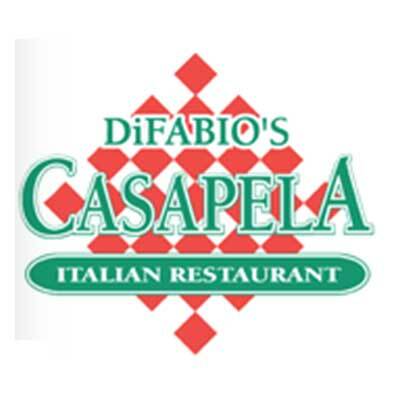 DiFabio's is a full service Italian Restaurant, with an eclectic menu that features authentic Italian fare. They also have fresh seafood, filet mignon, and chicken dishes to suit your desires. All of their dishes are served with our House Salad and breadsticks.